Getting ready for Summer 2018!? Check out some great items from our #jackalopesummernights Pasadena artisans to light up your summer vacation! Looking for something to bright up your summer!? 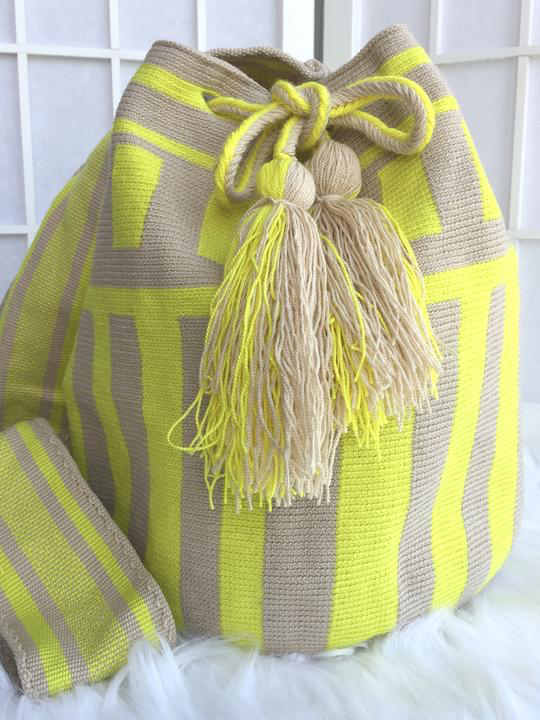 Check out this stylish and one of a kind handmade bag by MuseMdrn! The one bag you need for a sunny day out at the beach! Wear it as a cross body or single shoulder bag, behind each piece there lies a cultural message, a story, a soul. The one that is meant for you, will speak for you! Hydrate your summer with Tolly's Treatments Hydrating Skin Repair! The perfect anti-aging, skin repairing whipped super moisturizer for both face and body. Give your skin some much needed TLC from all your travels. Did you know that Rafiki means, "friend", in Swahili? The friend we all need for Summer 2018 is right here! Check out Roho's Rafiki Black Friend Sandal. The sandal built for comfort and support! Perfect for any summer adventure. Stay fresh this summer with this handmade Silk Slip Dress by Lalamel! A handmade and hand painted dress that'll make you look stunning, whether its for a night out in town or brunch with some friends! "If you like piña colada...", let me show you the way to Mei Elizabeth's hand crafted adjustable 3d pineapple necklace. It's the perfect accessory to shine up any summer outfit! Lose your self in paradise with this delicious all natural ingredients made lemon cake. A lemon cake inspired from the golden beaches of Cannes, will refresh your summer taste buds (even if you can't be there in person)! As the French would say, "Bon Voyage!" Make sure your mini me is rocking the same A+ style with these Paisley & Eloise bell bottoms. A retro look for that picture-perfect moment! Planes, Trains, Automobiles oh my! If you have some time during your summer vacation, check out this DIY Cross Stitch Kit by The Stranded Stitch. Bring on the pop art vibes, a good choice for enthusiastic beginners as well as more experienced stitchers. Don't miss your chance to shop all of our Jackalope Summer Nights: Pasadena artisans in person this August! Click below to add us to your iCal calendar!